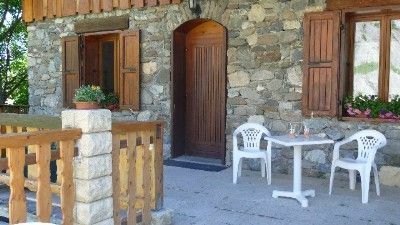 GÎte LES REAUX, BED & BREAKFAST IN A TYPICAL MOUNTAIN CHALET. 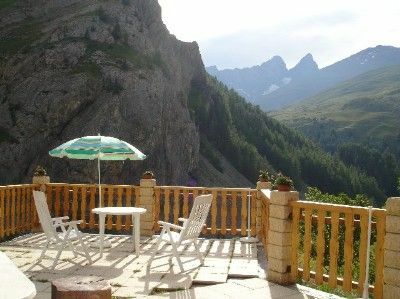 1 terrace with a very beautiful sight. 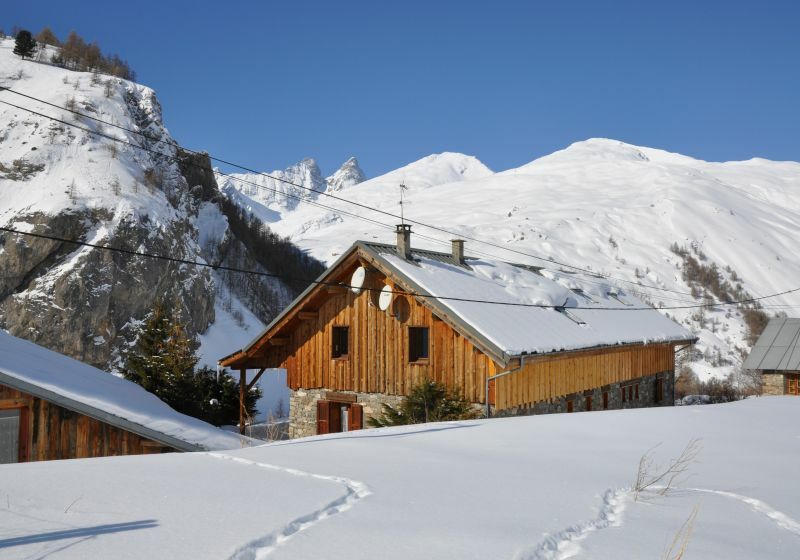 From the chalet, you can do many walkings, ski circuits and biking; on winter, your children can luge. The chalet is comfortable. 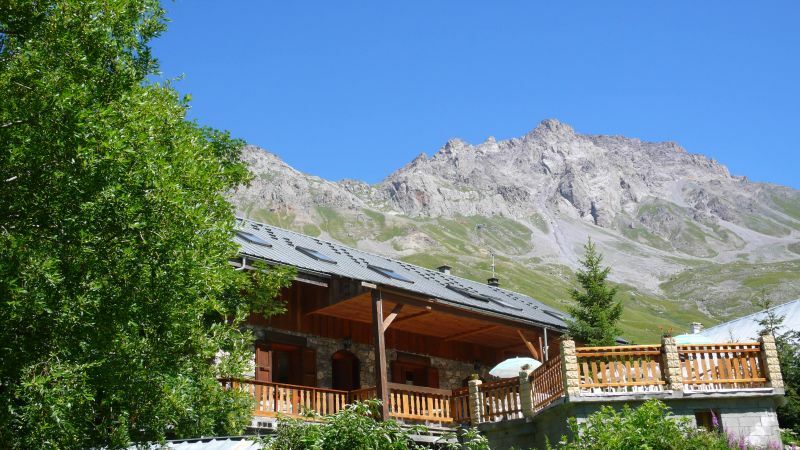 "Gîte les Réaux" is situated at 6 km from Valloire, near Galibier, near "Bonnenuit". There is a carpark at 100 m from "gîte Les Réaux". From Valloire, continue 6 km and turn on your left near "Bonnenuit". 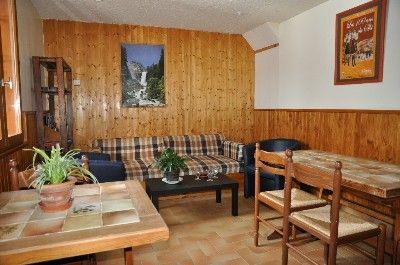 You have to follow "Gîte les Réaux". You can come over for a week, a week-end or only for some days. You have to reserve.